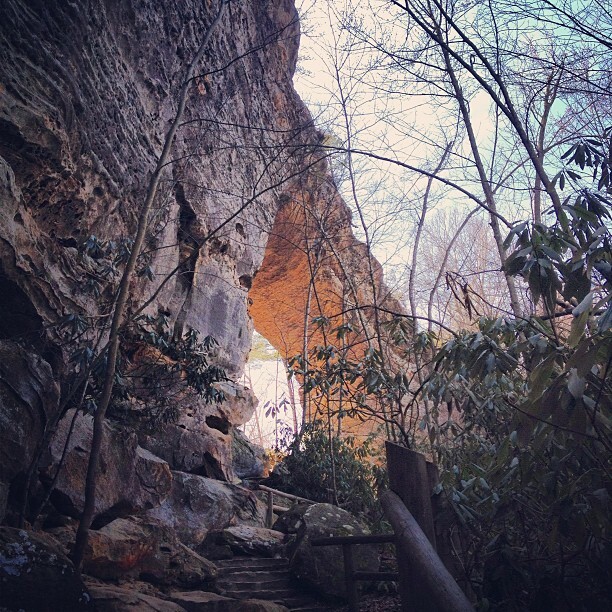 Went hiking at Natural Bridge today. Beautiful weather! Finally!